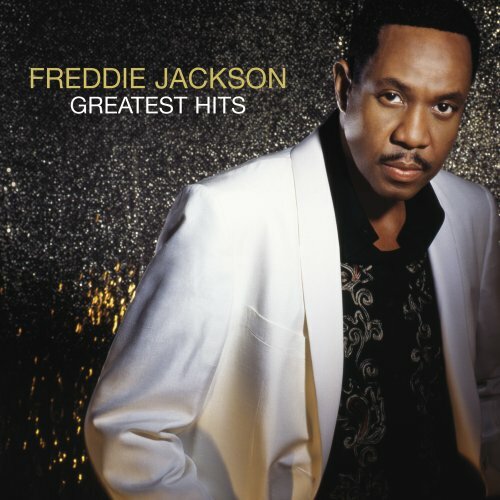 About time Freddie Jackson release "Do Me Again" in 1991 he was already a house hold name and a superstar in the R&B world. "Do Me Again" would be his 10th and last number 1 R&B single. While Freddie Jackson has faded from the charts. Making his last serious dent in 1992 with the #2 R&B song "I Could Use A Little Love (Right Now). He continues to release music and is a staple on the Urban Adult Contemporary radio stations. Let Freddie take you back and enjoy this timeless song by one of the premier voices of the 80's & early 90's.